sun | Live Healthy S.C.
As the temperature dips in York, Lancaster and Chester counties, it’s time to get a flu vaccination, say experts with the S.C. Department of Health and Environmental Control (DHEC). According to DHEC and the U.S. Centers for Disease Control and Prevention (CDC), vaccinations are recommended annually for everyone six months or older. Those who are older than 50, pregnant or have chronic medical conditions such as asthma or heart disease are at an increased risk of complications from influenza, according to DHEC. The mission of Clemson University’s new mobile health clinic is to improve the health of the underserved community while providing a teaching experience for public health students. In my role as a breast imaging physician, I am asked frequently what increases my patients’ breast cancer risk. … Although many factors are not in a woman’s control, adopting as healthy a lifestyle as possible is the common sense approach for women’s breast health. This entry was posted in Environment, Prevention, Public Health and tagged breast cancer, Centers for Disease Control and Prevention, Clemson, Clemson University, DHEC, flu, Influenza, mobile health clinic, solar powered, South Carolina, South Carolina Department of Health and Environmental Control, sun on October 11, 2017 by SC DHEC. May is Skin Cancer Detection and Prevention Month, and DHEC wants you to be prepared before heading outdoors this summer. Skin cancer is the most common cancer in the United States. Most cases of melanoma, the deadliest kind of skin cancer, are caused by exposure to ultraviolet (UV) light, either from the sun or from artificial sources like tanning beds. Sunscreens are assigned an SPF number that rates their effectiveness in blocking UV rays. Higher numbers indicate more protection. 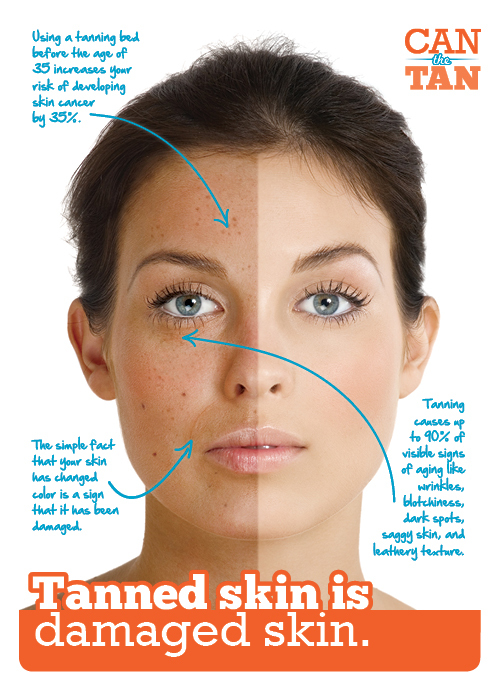 You should use a broad spectrum sunscreen with at least SPF 15. Sunscreen wears off. Put it on again if you stay out in the sun for more than two hours and after swimming, sweating, or toweling off. Check the sunscreen’s expiration date. Sunscreen without an expiration date has a shelf life of no more than three years, but its shelf life is shorter if it has been exposed to high temperatures. Some makeup and lip balms contain some of the same chemicals used in sunscreens. If they do not have at least SPF 15, don’t use them by themselves. Knowledge is power – with these tips and tricks, your skin is sure to have a healthy, happy summer! This entry was posted in Disease Control, Uncategorized and tagged cancer, outdoors, skin, summer, sun on May 14, 2015 by SC DHEC.